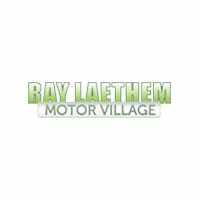 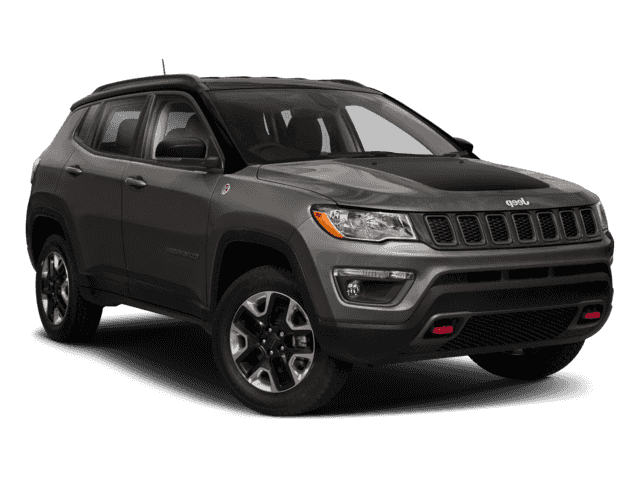 New 2019 JEEP Compass Latitude Sport Utility in Detroit #KT677220 | Ray Laethem Chrysler Dodge Jeep Ram " "
We will deliver, at no cost to you, your new or pre-owned vehicle anywhere in MI, OH, IN, or IL. Call or email for details. 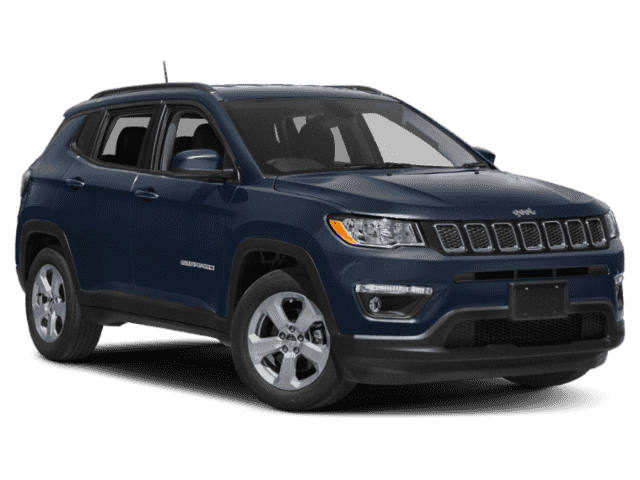 *** WE SPECIALIZE IN CREDIT ISSUES *** Crystal Metallic 2019 Jeep Compass Latitude FWD 6-Speed Aisin Automatic 2.4L I4 **HAVE QUESTIONS? TEXT US ANY TIME AT (313)327-3563**.